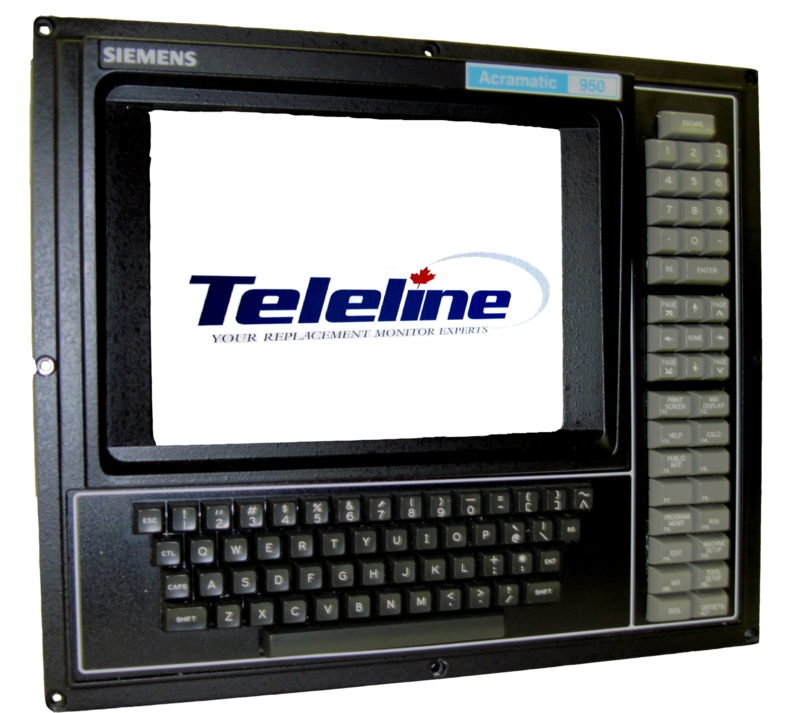 Whether you are replacing a monitor on a milling/turning CNC, injection molding or EDM machine, Teleline Canada has an LCD solution at a price you can afford! Teleline can help minimize your down time and manage costs by providing OEM quality LCD monitors to replace obsolete CRT bases monitors. 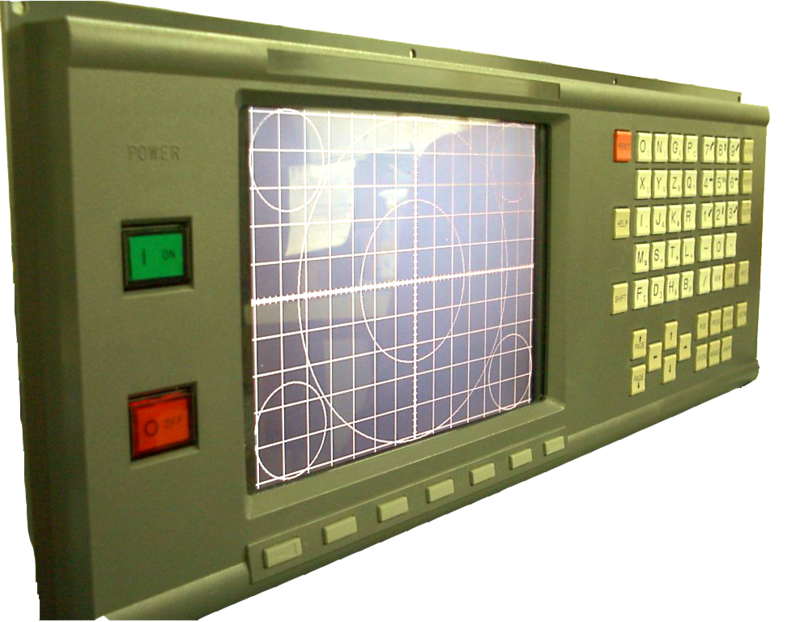 Replacing large, old obsolete CRT based monitors is easy and cost-effective with the KME Legacy Pixel Controller. At Teleline, we really are your "Replacement Monitor Experts!" 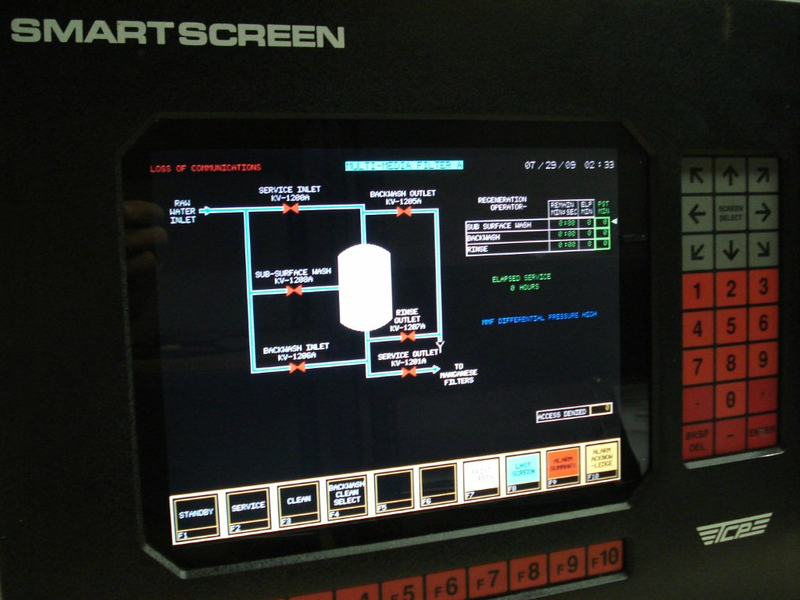 Our business is manufacturing industrial monitors for a variety of applications including factory automation, machine tools, process control, and more. Our experts have more than 25 years of experience in designing and building custom monitor replacements and have produced more than 300 different monitor designs. Working directly with the OEM to build monitors to specifications, we have eighteen years of experience neccessary to understand many different signal timings, connectors, and mounting solutions to build monitors that meet the demands of the harsh industrial environment. Our specialty is providing cost-effective OEM comparable monitors to replace aging and obsolete displays at prices you can afford. Offering slow scanning LCD monitor that are both forward and backward compatible gives us the leading edge in today's market. "ED", our new Emergency Display is the solution everyone's been waiting for. When you're dealing with costly down-time, let "ED" help. "ED" is a 15" multi-scan LCD with one-button auto set-up designed to get your production up and in short order. To learn more about "ED", click on the scrolling bar at the top of this page. Teleline understands the important of lead-time and are currently working with qualified resellers across Canada and the United States to serve our sutomers in the most efficient manner. Let us show you how to save money on your displays. Next time you need a cost-effective OEM comparable LCD, call Teleline, the "Replacement Monitor Experts!"